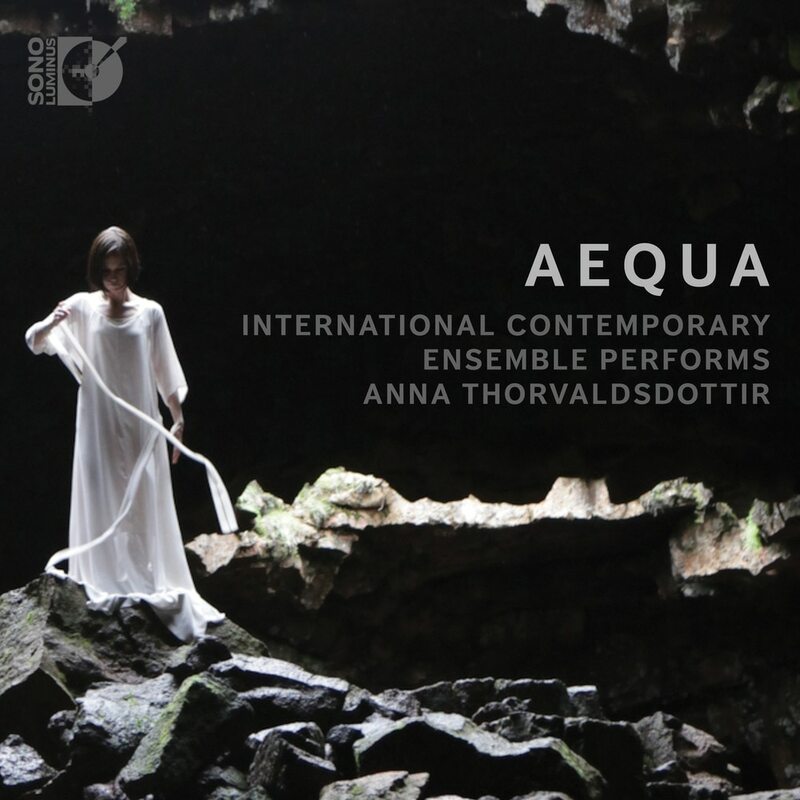 AEQUA presents a varied constellation of recent chamber pieces for smaller forces by composer Anna Thorvaldsdottir, orbiting the large ensemble work Aequilibria. The album takes the listener on a journey through Thorvaldsdottir's soundworld, where sounds and nuances are as much part of the meticulously structured tapestry of the music as harmonies and lyrical material. The works are performed by the International Contemporary Ensemble, with two works conducted by Steven Schick and a work for solo piano performed by Cory Smythe. “Internally, I hear sounds and nuances as musical melodies and in my music I weave various textures of sounds together with harmonies and pitched lyrical material. The music is written as an ecosystem of sounds and materials that are carried from one performer — or performers — to the next throughout a progress of a work. As a performer plays a phrase, harmony, texture or a lyrical line it is being delivered to another performer as it transforms and develops, passed on to be carried through until it is passed on again to yet another. All materials continuously grow in and out of each other, growing and transforming throughout the piece. My music is often inspired in an important way by nature and its many qualities, but I do not strive to describe or literally incorporate elements from nature in my music. To me, the qualities of the music are first and foremost musical — so when I am inspired by a particular element that I perceive in nature, it is because I perceive it as musically interesting. The qualities I tend to be inspired by are often structural, like proportion and flow, as well as relationships of balance between details within a larger structure, and how to move in perspective between the two — the details and the unity of the whole.